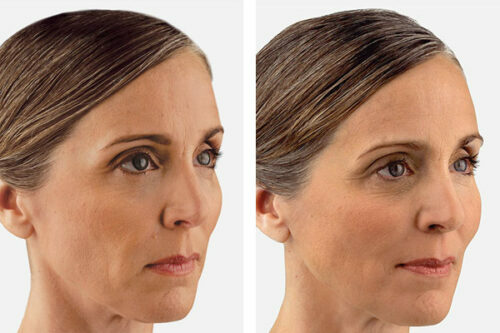 Kybella is the first and only FDA-approved nonsurgical treatment that contours and improves the appearance of submental fullness. 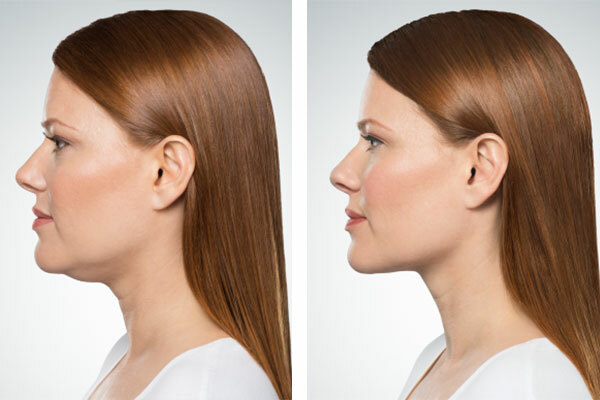 Kybella is a non-surgical, 15-20 minute in-office treatment session. 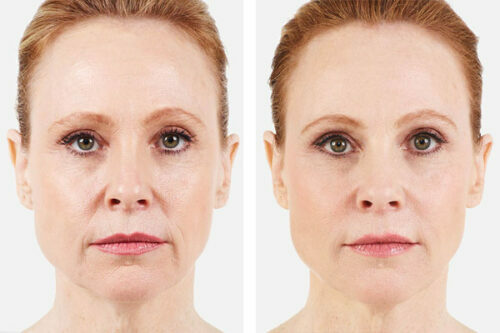 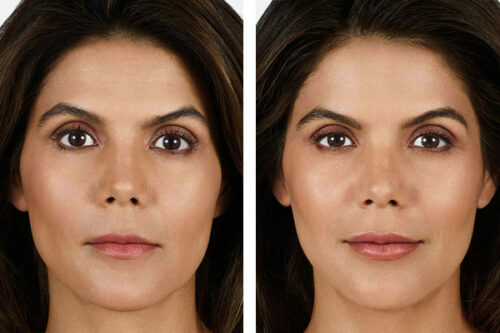 It destroys fat cells when injected into the fat beneath your chin.